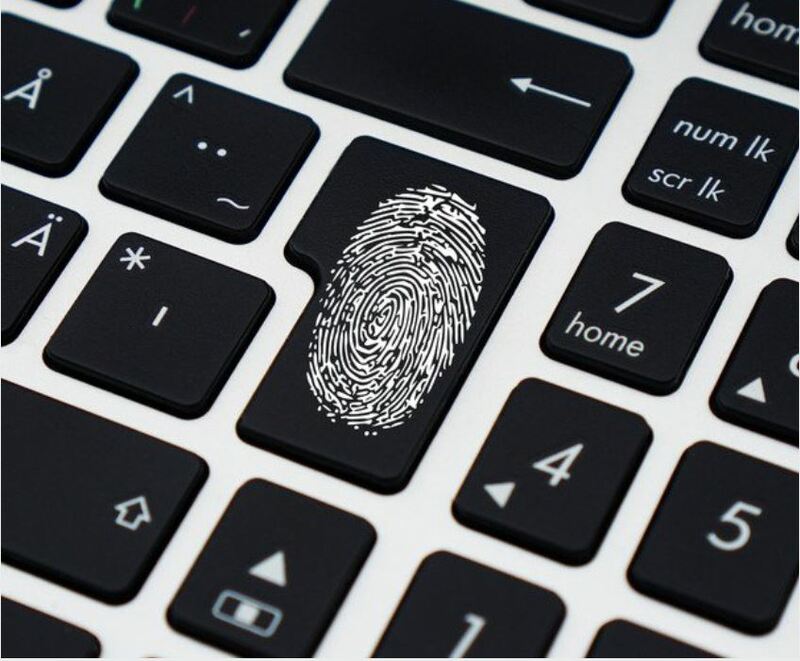 General Data Protection Regulation (GDPR) is the most important change in data privacy regulations in 20 years. To prepare companies for this drastic regulatory change, we are hosting free GDPR training sessions on Monday, 26 and Wednesday, 28 March before the new laws come into effect 25 May 2018. Irrespective of Brexit, UK businesses still need to comply with GDPR guidelines. 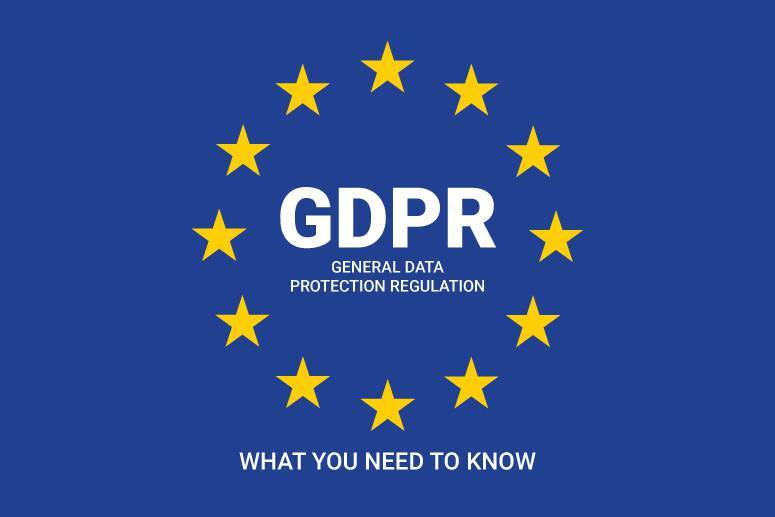 The official GDPR website states, “GDPR not only applies to organisations located within the EU but it will also apply to organisations located outside of the EU if they offer goods or services to, or monitor the behaviour of, EU data subjects. It applies to all companies processing and holding the personal data of data subjects residing in the European Union, regardless of the company’s location.” Clouds will not be exempt from GDPR as rules apply to both controllers and processors. The new regulations will be enforced from 25 May 2018, at which point non-compliant organizations will be heavily fined. The process of fining is tiered with the most drastic being up to 4% of annual global turnover or €20 Million. On a lesser tier, an organisation can be fined 2% for not having their records in order, not notifying the supervising authority and data subject about a breach or not conducting impact assessment. Please register here to secure your space in this highly popular and necessary training.